Whether you’re a group practice owner or an executive at a multi-national corporation, employee retention is key to long-term growth. Throughout the end of this year, we’ll tackle a number of issues affecting the growth of your organization, from retention to talent acquisition and compensation to employee motivation. This blog will focus on the implications of employee retention. Practically every company these days has some form of program designed to nurture its rising stars. With good reason—these high-achieving individuals can have an enormous impact on business results. Programs aimed at this class of talent are usually organized around some sort of annual nomination process and offer targeted leadership-development opportunities such as business rotations, special assignments, and additional compensation. But despite the prevalence of these programs, most haven’t delivered much in the way of results. Research from the Harvard Business Review on leadership transitions demonstrates that nearly 40% of internal job moves made by people identified by their companies as “high potentials” end in failure. Why do companies so often end up with a shortfall in their talent pipeline? And what distinguishes organizations that have been able to prepare their rising stars for post-promotion success? The Corporate Leadership Council has examined current practices to identify what works (and what does not) studying more than 20,000 employees dubbed “emerging stars” in more than 100 organizations, exploring how they viewed their employers, how they were managed, and how they reacted to changes in the economy. Throughout different industries and countries, and in both booms and busts, the findings were consistent: With startling clarity, they showed that most management teams stumble badly when they try to develop their next generation of leaders. Senior managers tend to make misguided assumptions about these employees and take actions on their behalf that actually hinder their development. In isolation or in combination, these mistakes can doom a company’s talent investments to irrelevance—or worse. The disenchantment of high potentials has troubling implications for companies. Discretionary effort (that crucial willingness to go above and beyond) can be as much as 50% lower among highly disengaged employees than among their colleagues with average engagement. No CEO or owner, especially in our current environment, can afford to lose so much productivity from a company’s core contributors. It may seem obvious, but the solution is for senior management to double (or even triple) its efforts to keep stars engaged. That means recognizing them early and often, explicitly linking their individual goals to corporate ones, and letting them help solve the company’s biggest problems. 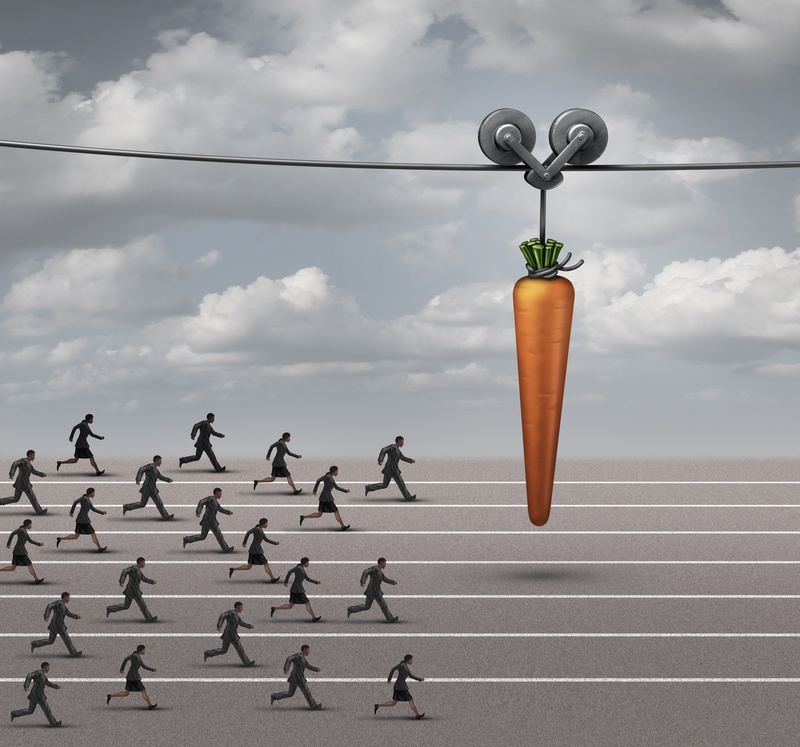 The “high potential” designation is often used, at least in part, as a reward for an employee’s contribution in a current role. But most people on your leadership track will be asked to deliver future results in much bigger jobs—a consideration that often gets overlooked when senior management anoints elite talent. It’s true that not many low performers have high potential. But it’s wrong to assume that most high performers do. High potentials are acutely aware of the health of the firm and are rightly focused on the acuity of the senior team’s strategy. Their confidence in their managers—and in their firms’ strategic capabilities—is one of the strongest factors in top employees’ engagement. An organization that goes “radio silent” with respect to its strategy—or, even worse, explicitly or implicitly signals a strategy freeze in the midst of economic uncertainty—runs the risk of disengaging its rising stars just when they are needed most. 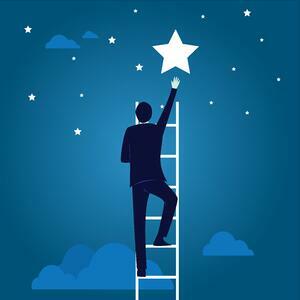 Practice leaders need to reinforce the message that the “high potential” designation is not primarily an acknowledgment of past accomplishment but mainly an assessment of future contribution. Their talent-management initiatives must challenge and cultivate rising stars, not just celebrate today’s high achievements. These are the employees who will take your practice to the next level by finding new ways to strip out costs, build better customer relationships, and drive innovation. Really, the future of our organization is in their hands. To learn more about TUSK Partners’ Partnership Pathways – our approach to attracting key talent, minimizing turnover, and increasing the value of equity among employees within dental practices, click here.